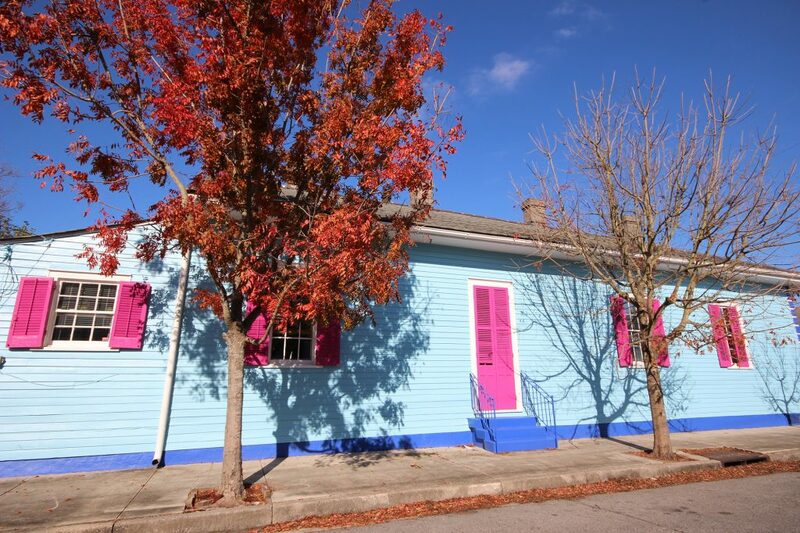 When you receive an offer on your New Orleans home, it’s an exciting time. All of the prep, all of the bed making, all of the leaving your house at a moment’s notice for buyers to come through…this is what you’ve been waiting for. One of the terms of an offer is the type of financing that a buyer is using. If a mortgage is involved, you’ll know what type of loan the purchaser is using, whether it’s VA, FHA, or conventional. Remember, all financed offers will mean an appraisal will be ordered on your property to determine the fair market value. First of all, what’s an FHA loan? FHA loans are government backed mortgage loans that require only a 3.5% down payment. The buyer is required to use the house as their primary residence (ie, no investors allowed). Sellers are allowed to contribute up to 6% of the purchase price towards buyer closing costs, but not towards the down payment. FHA loans are a popular option for first time buyers choosing homes that fall within the FHA lending limits. What makes an FHA appraisal different? Besides the fact that FHA appraisers tend to be a little more conservative in their valuations, the most important thing to know about FHA appraisals is that they follow the property for 6 months, no matter what the changes in the market may be. In an increasing market, sellers could be left with a valuation that’s below true market value and they are stuck with that price for any FHA offers received over the next 180 days. Remember, as the seller, you have the right to refuse to lower your price if the appraisal comes in below the agreed on sales price. You can put your home back on the market in the hopes of a conventional offer, which would mean an updated appraisal. Your agent is the best source for advice on whether this is the best route for you to take or not. NEED ADVICE ON SELLING YOUR NEW ORLEANS HOME?